The Craigslist Killer (S1E8) | Mother, May I Sleep With Podcast? 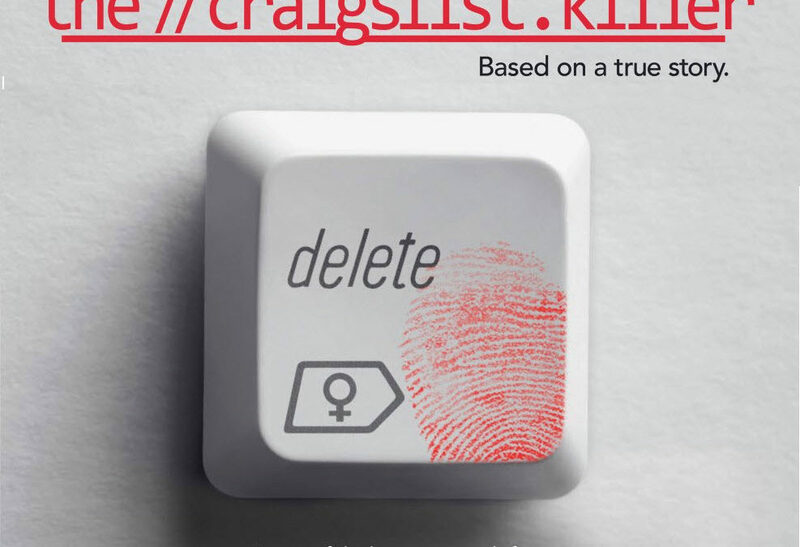 This week, Molls is joined by her friend and actor/writer/director Ryan Bailey to discuss the true crime Lifetime Original thriller, The Craigslist Killer. Listen to find out why this movie threw Molls into an emotional funk, the patterns Megan McAllister should have realized before getting engaged to Phillip Markoff, how he has forever ruined pockets for her, and how Billy Baldwin fares as a Boston Detective. 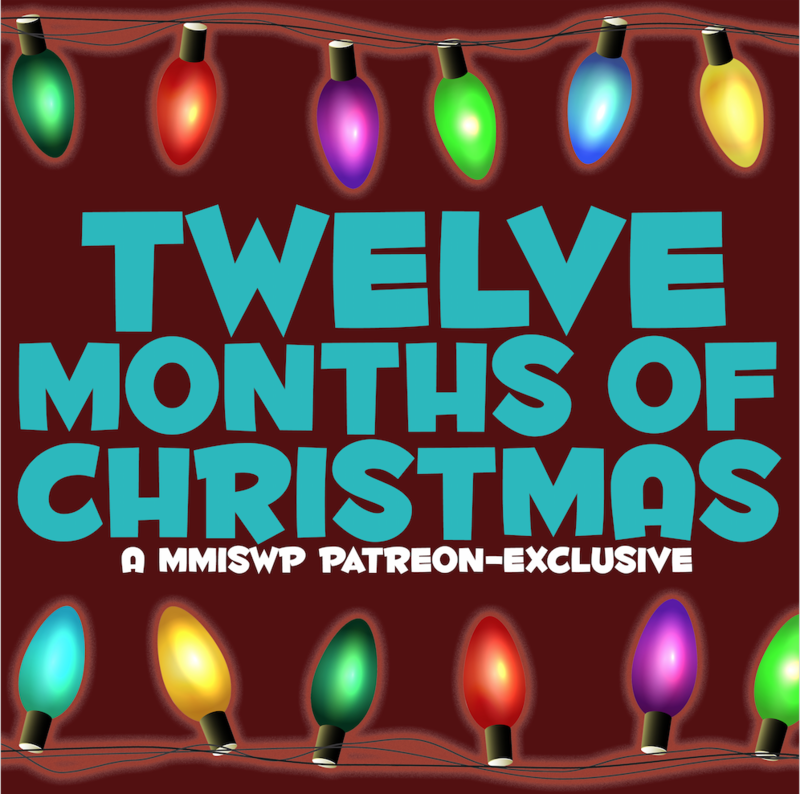 We want your very best take on “8 inches…cut!” – send us your voice notes or call us and leave a message – (657) 888-INCH (4624) – we might use your clip on a future episode of MMISWP! The Boston Red Sox hat is genius. As someone who lives in the Metrowest Area outside of Boston, and works in it, the Red Sox hat is fashion here. If I wanted to hide in a crowd, I’d wear one and the jersey (no name or number of course). It’s like the same trick that you see on Cops all the time where the men take their shirts off when fleeing from the police. Somethings just make people invisible.